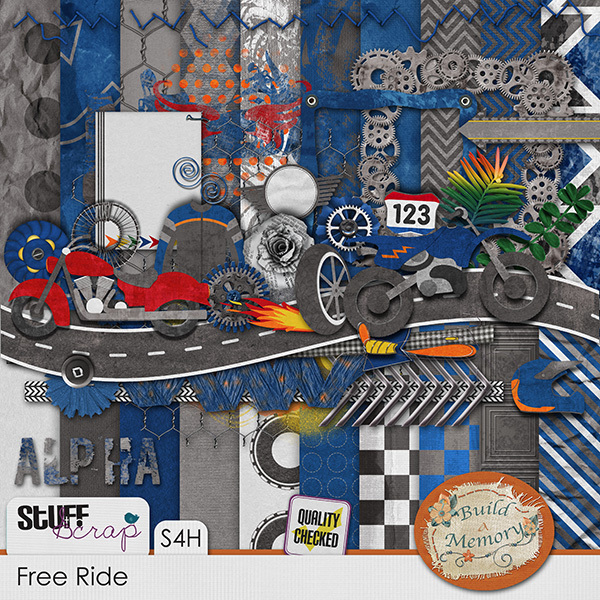 Also Free Ride is the Featured kit at Stuff to Scrap for June Quick Page Exchange challenge, so it will be 35% off now till the end of the month. And hurry up if you buy it now through June 10 you get the Add on for FREE. 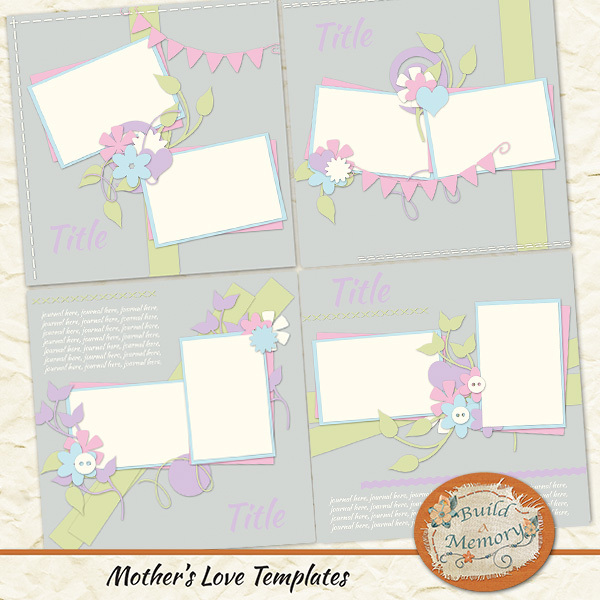 Now the freebie is Mother's Love, a very sweet kit that I did in Scraps-n-Pieces mentoring classes. 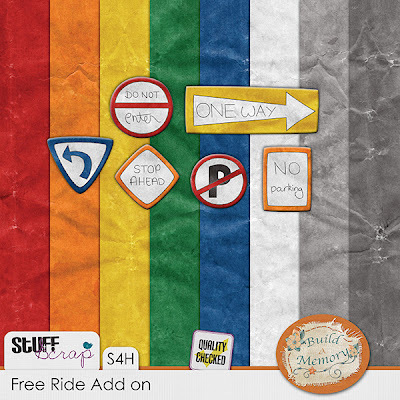 It has 35+ unique elements, 30 papers, Full alpha, 7 word arts and 4 Templates. You really don't want to miss it. -Go to Scraps and Pieces and either log in the forums, or Register. -After Logging in, you will find all my direct links here. -When you finish downloading my part, browse the Photoshop Class Gallery, and you´ll find many other freebies to download, coming from other people who took designer mentoring class. The intermediate and advanced classes made full kits and the beginner made collabs, all are quality checked. But hurry up cause it will only be free until June 3, then it will go into my store at Stuff to Scrap.